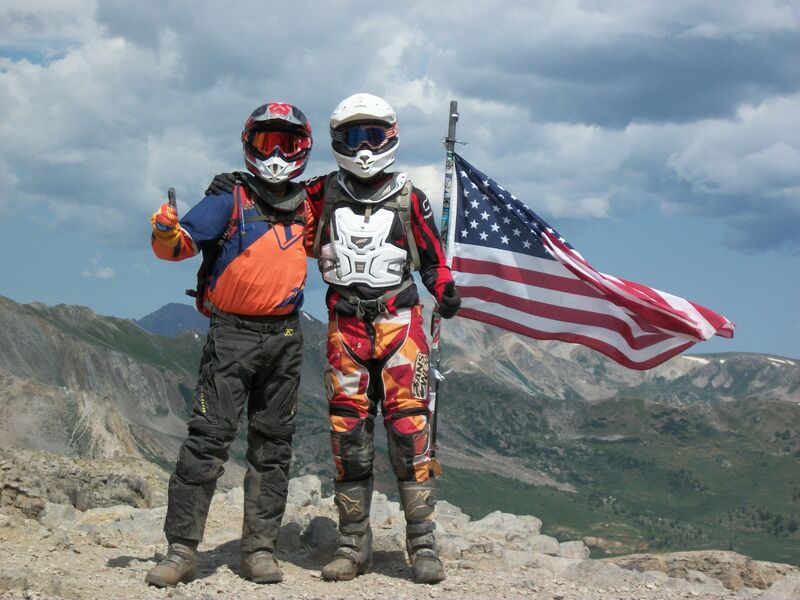 Mid Atlantic Backcountry Discovery Route - Trip 2 May 11-13 - Page 2 - DAMN Riders - No rules, Just ride! You can consider a ride up to the DAMN Michaux basecamp the night before and launch from there, maybe an hour for most folks. The official route passes within a few miles of my place. What are you using as starting point? current plan is start at the gas station they show as the end of the route. i`m in for a late Thursday afternoon departure? maybe 1300? Then i don`t have to take that day off. Be there in time for dinner? we'll make it happen! when it gets closer we can nail down the details of the advance party. North to south? Gonna slab up US15? Actually, 15 north is a pretty decent ride. About 4 hours up to the NY border. Ahem, yes ya got get to the start point 500 miles or so up then 2 days back at 250 each. did you have to bring that up? Buncha whining pussies! Who cares!! Riding is riding!!!!! ETA: And I got Tubliss in the DRz!!! FTW!!!! I like the sound of this! So we have to slap 500 miles on Thursdays afternoon. Just to get to the staring point? I`m so in! I need to put my vacation in. are we set in stone on this? IT works for me. I say rain or shine! I don`t know what rain dates are? I say rain or shine! I don`t know what rain dates are? Diesel mechanics are covered in too much oil to worry about rain anyway! more like 250 miles to the starting point and we can discuss Sat.